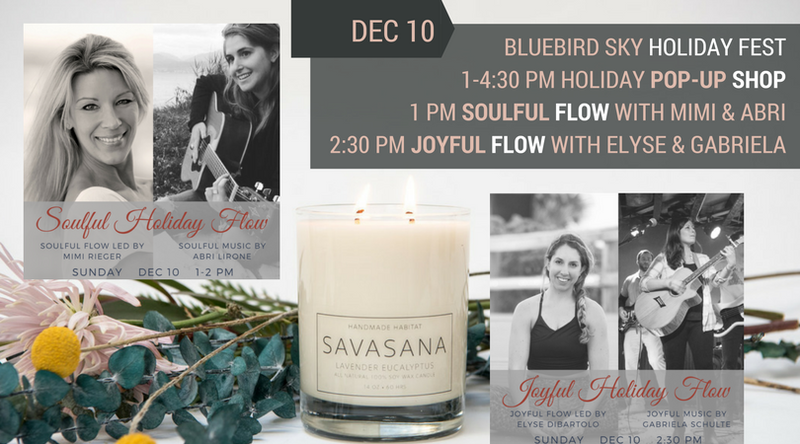 The Events — Good Thoughts Tea Co.
Join us as we celebrate the holiday season with yoga and vendors! We are a featured vendor and will be serving up tea and selling goodies. We are so excited to be a part of a new vendor series called Meet the Makers at Nubian Hueman. Meet us there to get some holiday goodies Saturday, December 9th from 3-6p.